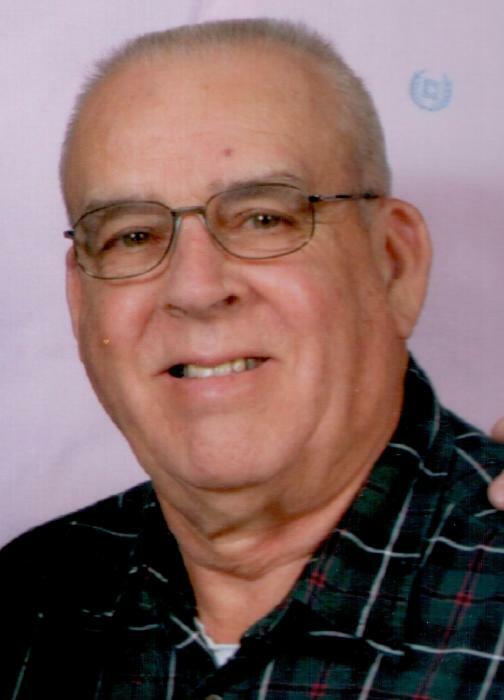 Larry Francis Flickinger, 77, of Taneytown died peacefully on Saturday, December 1, 2018 at his home with his loving family at his side. Born April 4, 1941 in McSherrystown, PA, he was the son of the late Russell and Bernadette (Wallich) Flickinger. He was the devoted husband of Jeanne (Myers) Flickinger, to whom he was married for over 51 years. Larry was a forklift operator at Random House in Westminster, where he was employed for more than 30 years. He was a member of St. Joseph Catholic Church in Taneytown and Hesson Snider American Legion Post 120, also in Taneytown. 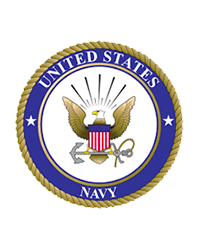 He was a proud veteran of the United States Navy and enjoyed collecting Navy memorabilia. He was an avid fan of Navy football and the Green Bay Packers. Larry enjoyed gardening, yard work, traveling, watching NASCAR races and spending time with his family. Surviving, in addition to his beloved wife Jeanne, are sons, Shane Flickinger of Spearfish, SD and Chad Flickinger of Westminster, MD; sister, Gloria Stewart and husband Mike of Mt. Wolf, PA; brothers, Robert Flickinger of Abbottstown, PA, Wayne Flickinger and wife KapYe and Russell Flickinger and wife Donna, all of Hanover, PA; brother-in-law, Jeffrey Myers and wife Stephanie of Westminster; and several nieces and nephews. He was predeceased by sister-in-law, Georgianna Flickinger. A Mass of Christian Burial will be held at 11 a.m. on Thursday, December 6, 2018 at St. Joseph Catholic Church, 44 Frederick St., Taneytown, MD with Father John F. Lesnick as celebrant. Burial will follow at Evergreen Memorial Gardens in Finksburg. The family will receive friends 2-4 and 6-8 p.m. on Wednesday, December 5th at MYERS-DURBORAW Funeral Home, 136 E. Baltimore St., Taneytown, MD. In lieu of flowers, memorial contributions in Larry’s name may be made to The American Cancer Society, 1004 N. Juniata Street, Hollidaysburg, PA 16648.